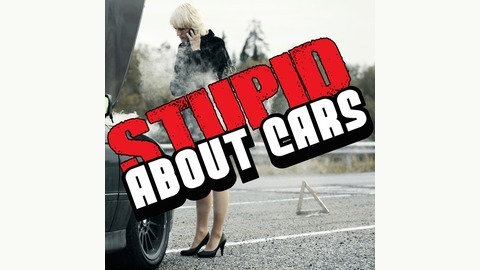 Stupid About Cars - Carcentric Comedic Brilliance! Check us out, ya'll might win something! 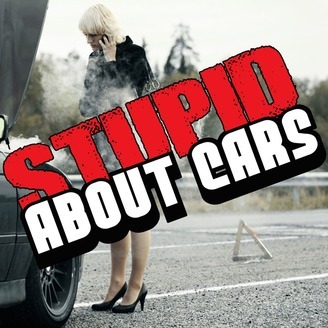 It's mostly car talk, with just about everything else thrown in by two fun, funny, and stupid guys! Casr subscriptions, electric cars and more! Episode 34 - And the winner is! Episone 30 - Electrics and new diesel!